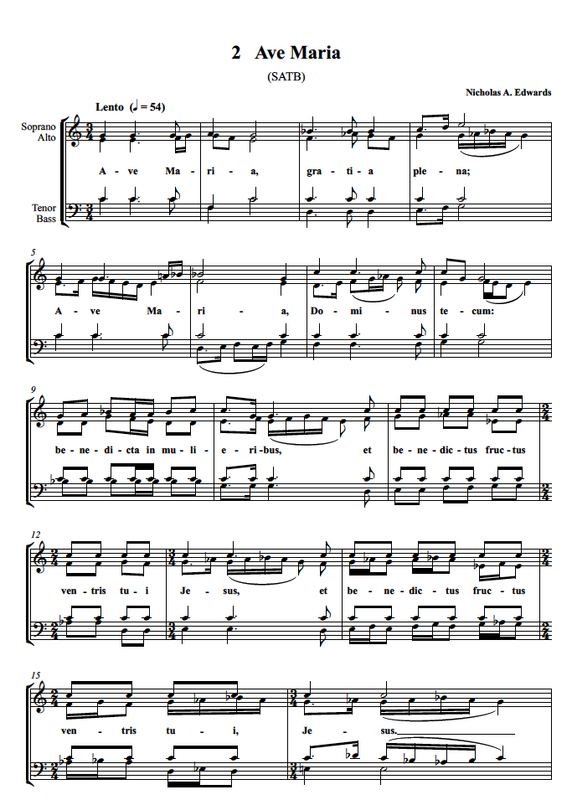 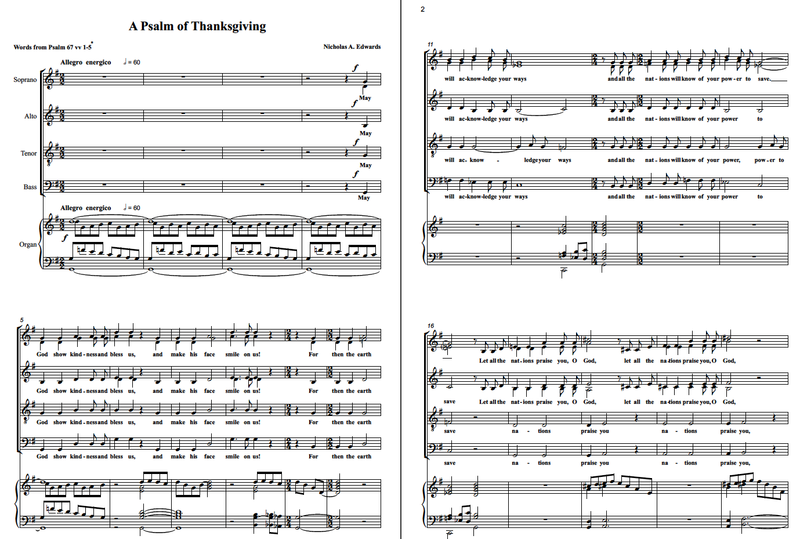 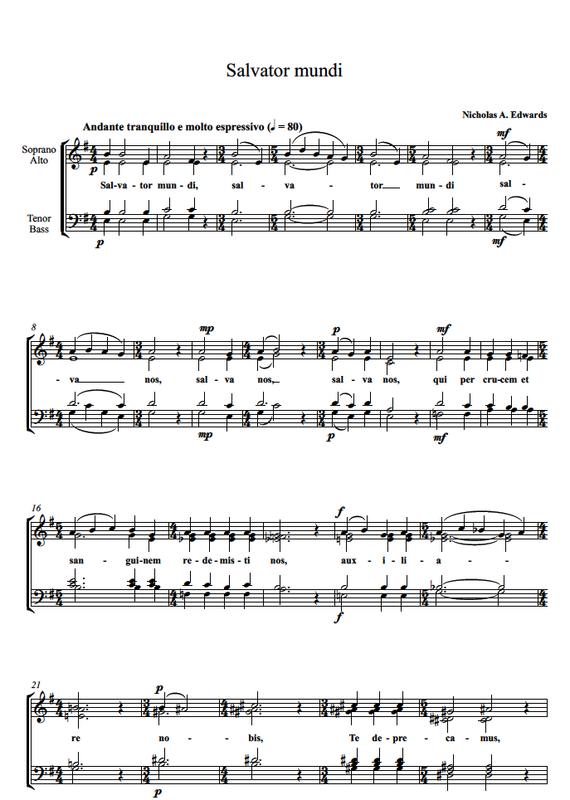 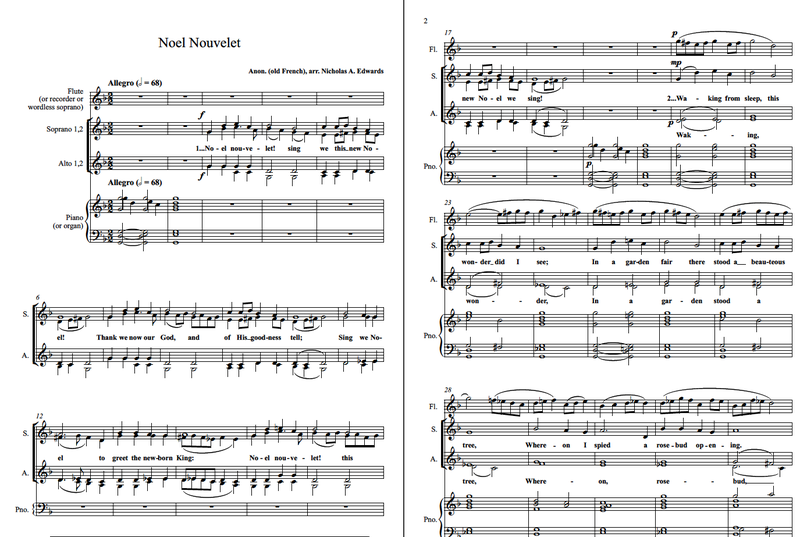 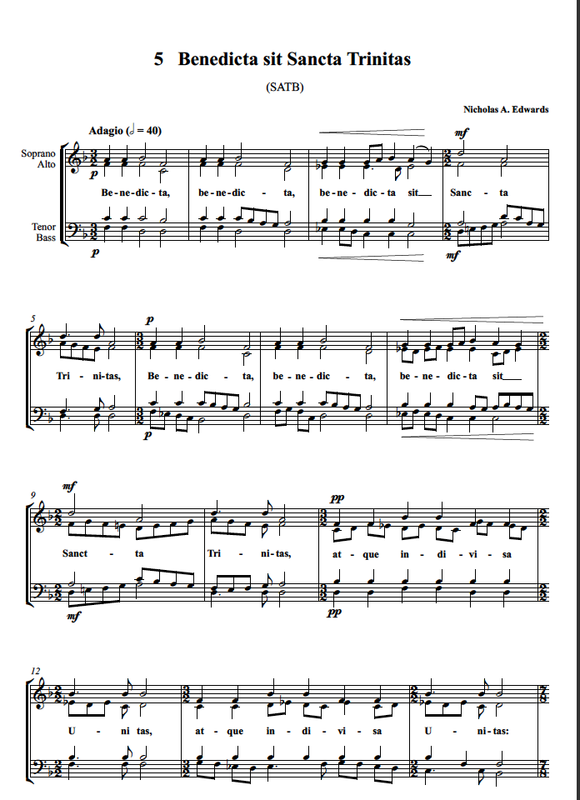 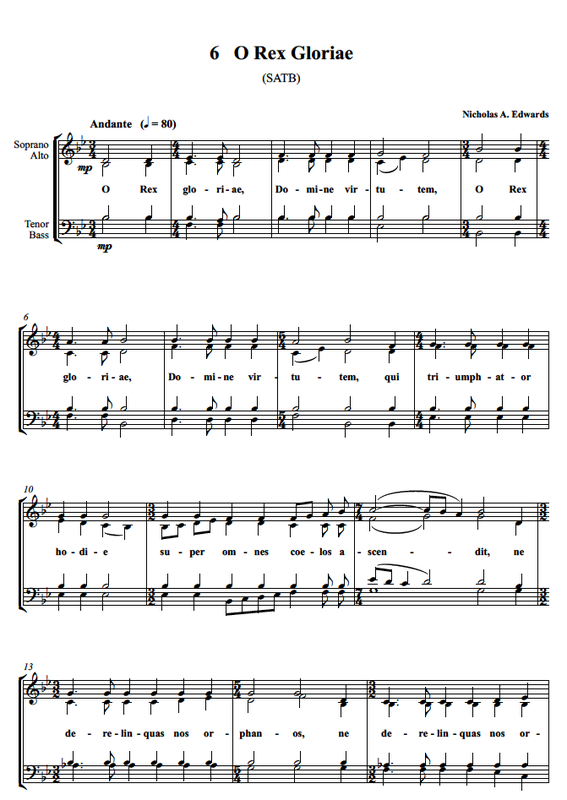 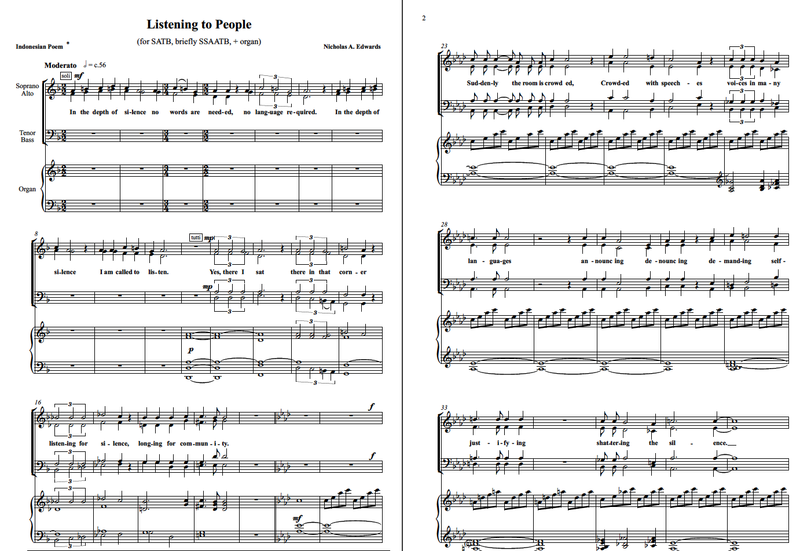 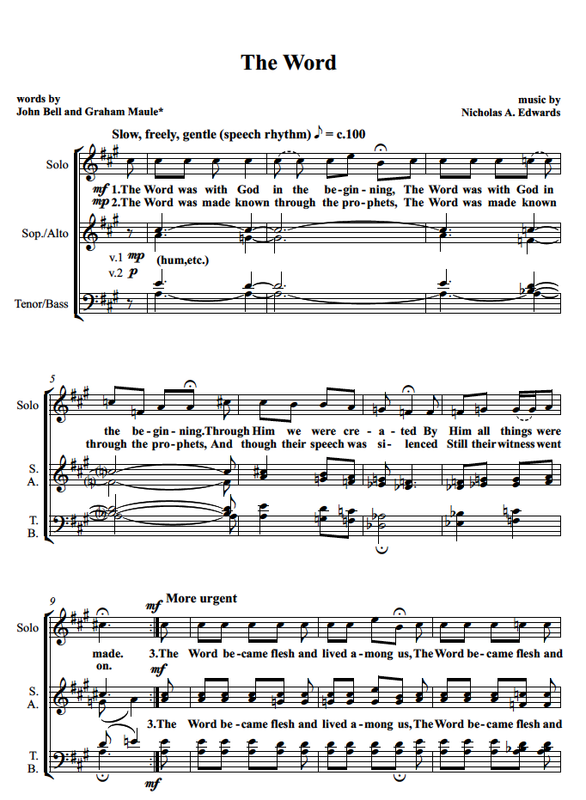 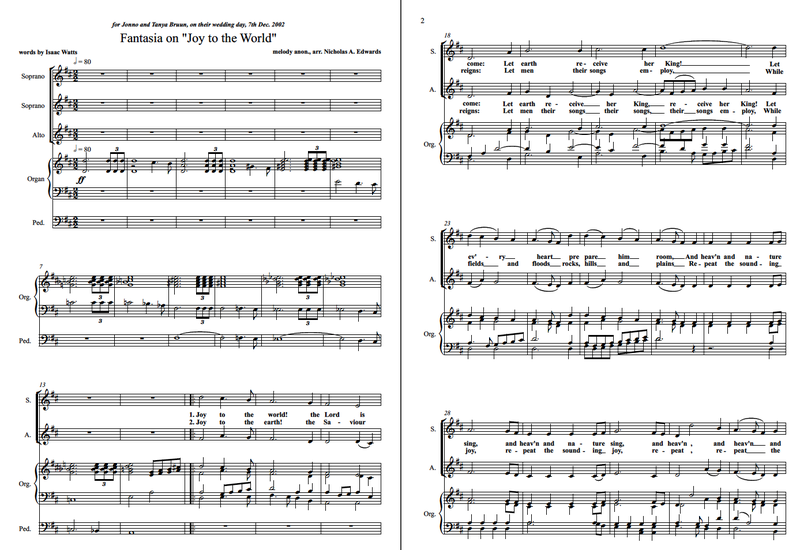 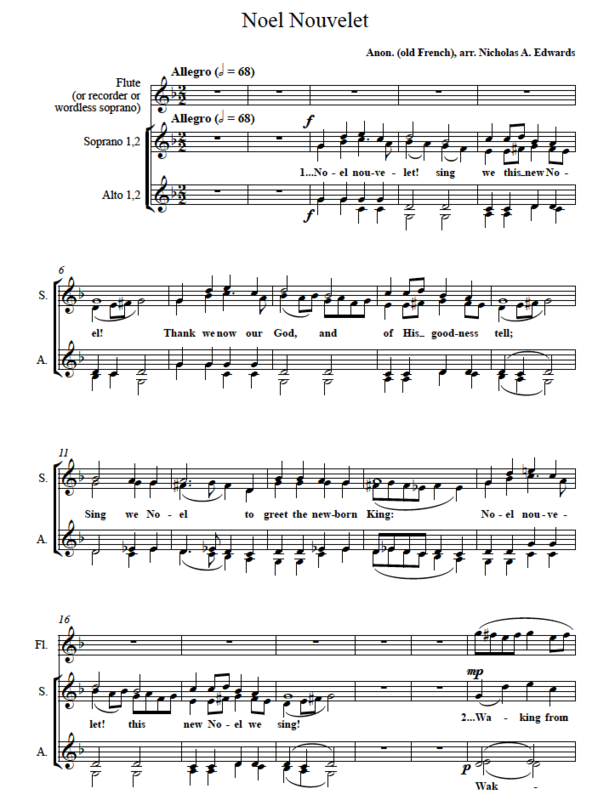 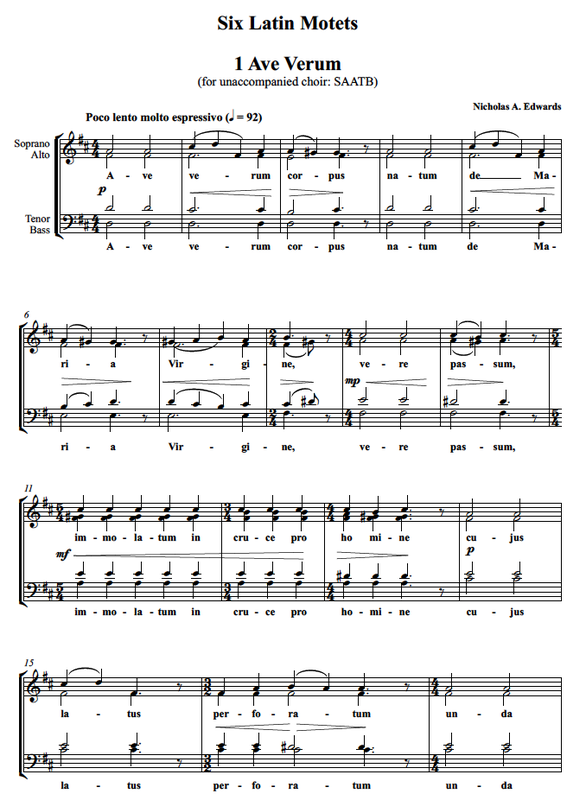 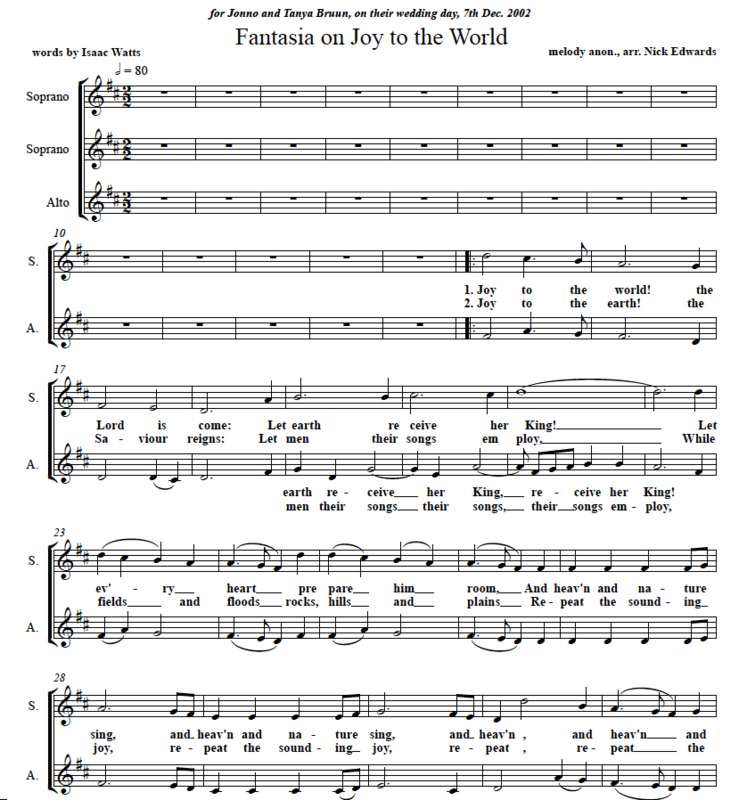 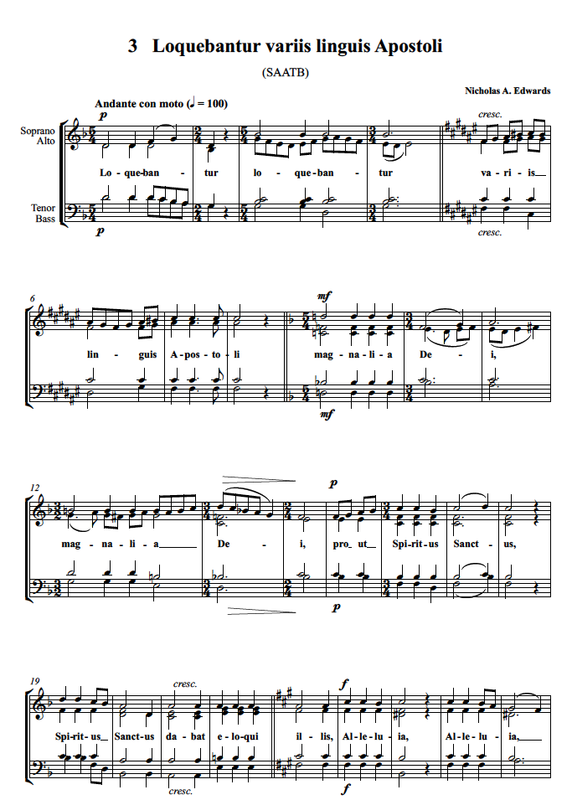 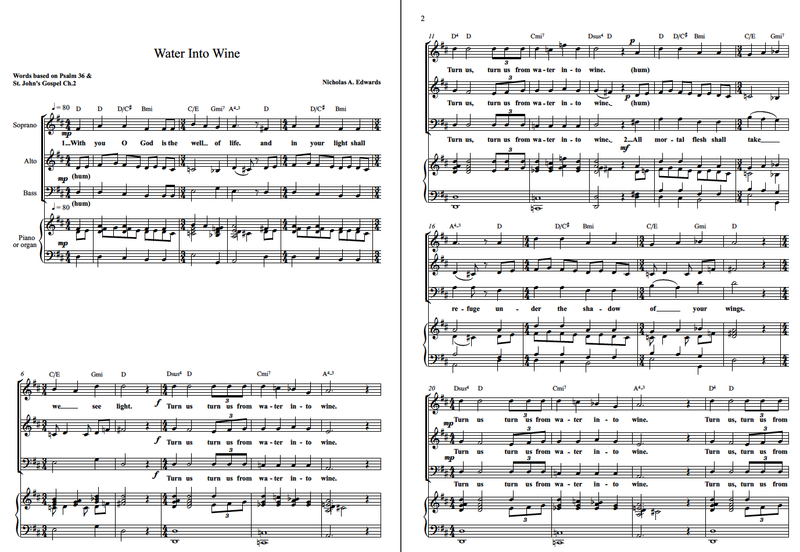 This page features sheet music of original church anthems, Christmas music and Latin motets. 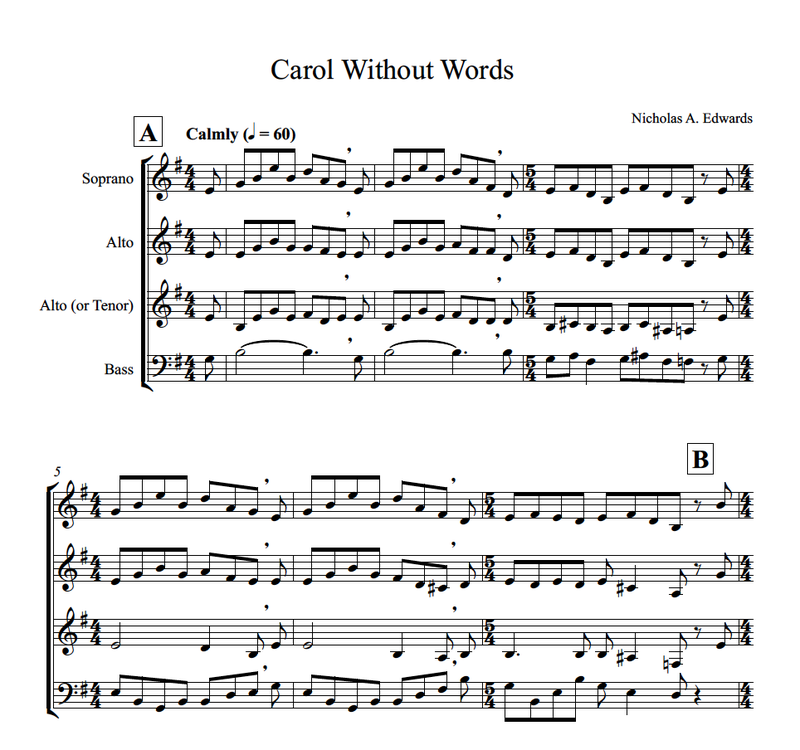 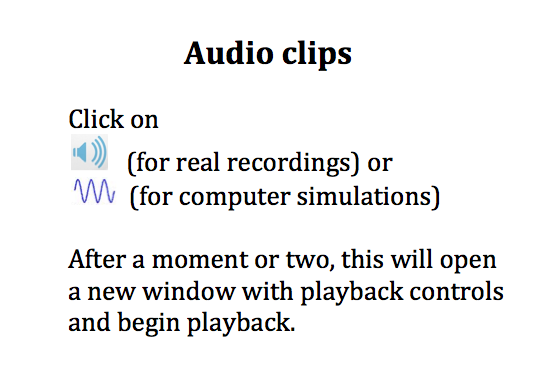 Scores may be downloaded and printed directly following purchase. 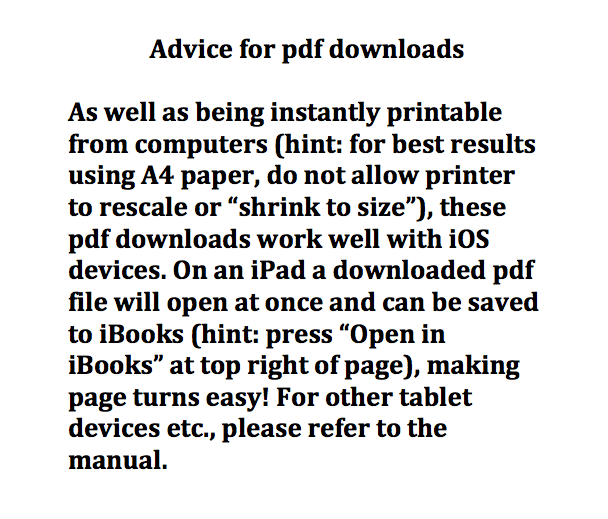 If you require multiple copies which are pre-printed and spiral bound, please use the Contact page.